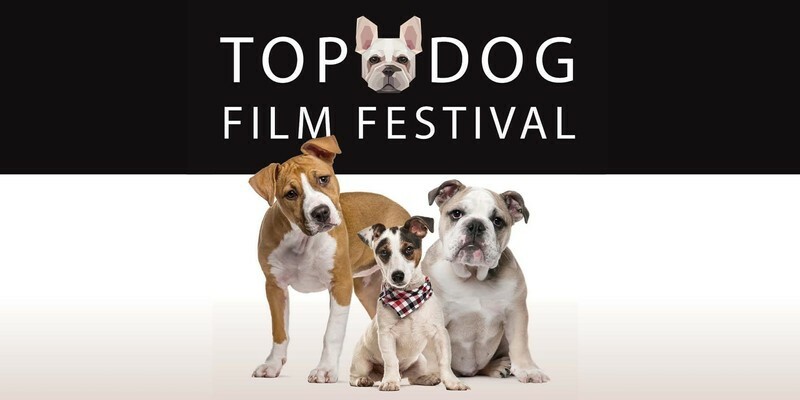 The 2019 Top Dog Film Festival presents a 2-hour cinematic celebration honouring the bond between dogs and their people. Filled will delightfully doggy moments of joy and celebration of our beloved canine companions. Get your tickets before they all sell out—you’d be barking mad to miss it. One session only in Launceston. Seating is not allocated. Arrive early for the best seats. Sorry no refunds.